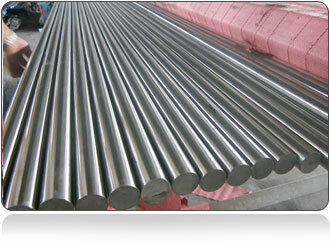 stainless steel Cold Rolled Bar UAE, stainless steel Cold Rolled Bar Indonesia, stainless steel Cold Rolled bar Australia, stainless steel Cold Rolled Bar Malaysia, stainless steel Cold Rolled Bar Singapore, stainless steel Cold Rolled Bar Iran, Brazil Stainless steel Cold Rolled Bar, Stainless steel Cold Rolled Bar manufacturer, Stainless steel Cold Rolled Bar suppliers, Stainless steel Cold Rolled Bar stockiests, Stainless steel Cold Rolled Bar exporter, Mumbai. 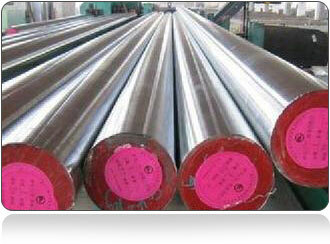 What is Cold Rolled Stainless Steel Bright Bar? Piyush steel is Saudi Aramco Approved Manufacturer of Stainless Steel Cold Rolled Bright Bars and we are proud to say we are the India’s 2nd Largest Exporter of Stainless Steel Cold Rolled Bright Bars and one of the trusted and 2nd Oldest Manufacturer of Stainless Steel Cold Rolled Bright Bars. In the year 2007 we became first Indian to become ONGC approved Exporter of Stainless Steel Cold Rolled Bright Bars. We are widely appreciated all aBright the globe. 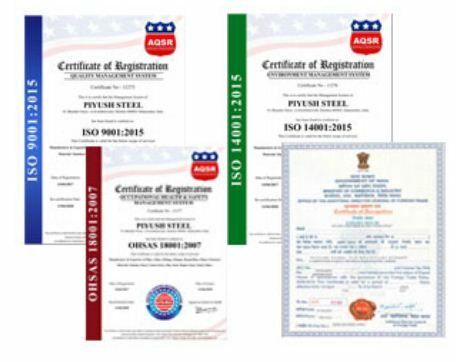 Piyush Steel is ISO 14000 certified Supplier of Stainless Steel Cold Rolled Bright Bars and SSI approved Manufacturer of Stainless Steel Cold Rolled Bright Bars. We believe in Quality the reason we get honored by many firms as KNPC approved & NTPC approved Manufacturer of Stainless Steel Cold Rolled Bright Bars. in 1999 we are BHEL approved & GASCO approved Supplier of Stainless Steel Cold Rolled Bright Bars later in the same year we became PED approved Manufacturer of Stainless Steel Cold Rolled Bright Bars. 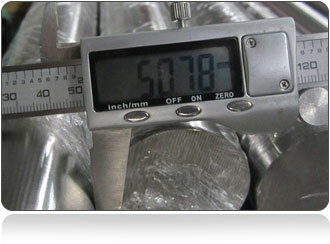 We are only chosen countries to get ISO 9001;2008 Certified Manufacturer of Stainless Steel Cold Rolled Bright Bars. While our products speak for ourselves we are Crisil Rated Manufacturer of Stainless Steel Cold Rolled Bright Bars and NORSOK approved Manufacturer of Stainless Steel Cold Rolled Bright Bars. Piyush Steel is the number one Stainless Steel Cold Rolled Bright Bars Stockholder in India, with the help of latest machinery & group of experts made Us Greatest Stainless Steel Cold Rolled Bright Bars Stockist in India. 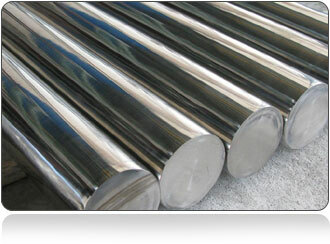 AS in the year 2001 we become 7th trustable Distributor of Stainless Steel Cold Rolled Bright Bars in India. We are expanding our product all over the world which made us number one Exporter of Stainless Steel Cold Rolled Bright Bars in India. When it comes to Export and Supplies in an emergency, we never neglect Which made us Reliable Supplier of Stainless Steel Cold Rolled Bright Bars in India. 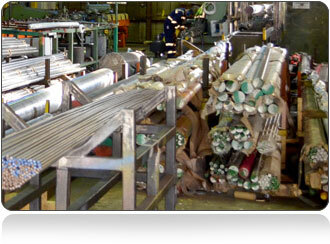 We keep up over 1200 tons of Stainless Steel Cold Rolled Bright Bars which is over the year. with the achievement of it made us best Manufacturer of Stainless Steel Cold Rolled Bright Bars in India, we sell our product with respect to national and international quality over the year we are the acme in Stainless Steel Cold Rolled Bright Bars Wholesaler in India & Stockist of Stainless Steel Cold Rolled Bright Bars in India. before exporting we do proper forging, casting, fabrication, and machining which is why our clients trust as Stainless Steel Cold Rolled Bright Bars Traders in India. We export to all countries almost every country which made us number one Stainless Steel Cold Rolled Bright Bars Exporters in India & Stainless Steel Cold Rolled Bright Bars Importers in India. Piyush Steel also made a mark in the States of India which is Stainless Steel Cold Rolled Bright Bars Manufacturers in Rajkot, Gujarat. 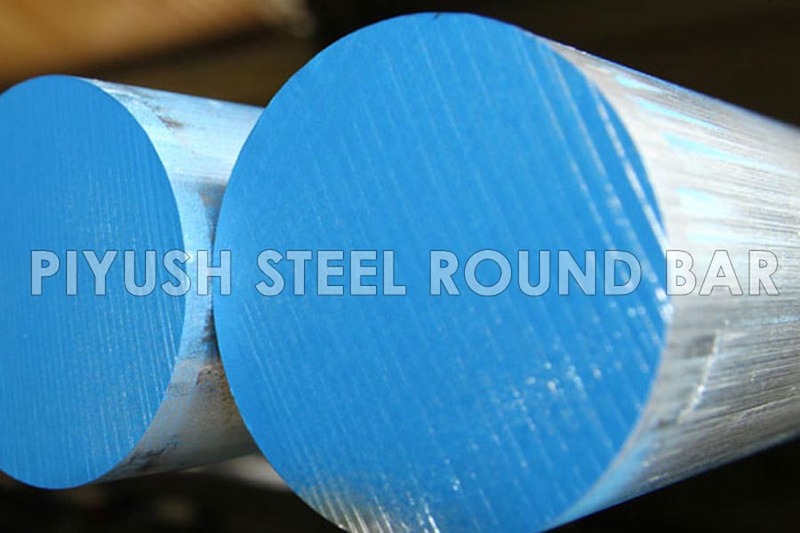 Piyush Steel is number one Stainless Steel Cold Rolled Bright Bars Distributors in following countries like Israel, Egypt, United Arab Emirates, Iraq, Kuwait. Shape Manufactured: Flat Bar, Square Bar, Round Bar, Rings, Hollows, Blocks and special Shapes. Chamfering: Machined chamfered at 30° / 45° / 60° either at one end or both ends as per customer’s requirement. 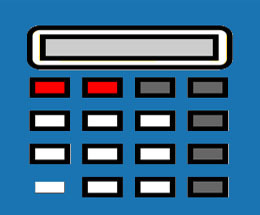 ASTM A276: This specification covers or cold finished bar except bars for reforging (see spec. A314). Includes rounds, squares, hexagons, or extruded shapes such as angles, flats, channels and commonly used grades of stainless steel, including ‘improved machinability’. Free machining grades such as 303 and 416 are not included (see spec. A582/A582M). ASTM A479M: This specification covers the same sections as ASTM A276, for use in pressure vessel construction. Also referred to in ASME boiler and pressure vessel code. ASTM A582M: This specification covers or cold finished free-machining stainless steel bar except bars for forging (see spec. A314). Includes rounds, squares and hexagons in the more commonly used types of stainless steels designed for optimum machinability and general corrosion and high temperature service, primarily grades 303 and 416. Stainless steel bars other than the free-machining types are covered in other specifications. ASTM A314: This specification covers stainless steel billets and bars intended only for forging. ASTM A484M: This specification covers general requirements that apply to stainless steel wrought bars, shapes, forgings and billets or other semi-finished material (except wire) for forging, under the latest revision of each ASTM specification. We are distributor, agent, dealer & supplier of Outokumpu Bright bar, Stainless steel bar, Thyssenkrupp Bright bar, Steel bar, Mukand Ltd Bright Bar. You can also download the PDF file of Outokumpu stainless steel Bright bar sizes and specifications, Outokumpu stainless steel Bright bar brochure, STAINLESS STEEL Bright Bar and Long Products, European Stainless Bar and A Machining Comparison between Outokumpu PRODEC® and Standard Stainless Bright Bar. Weight of S.S. Bright Bar. Dia ( mm ) X Dia (mm ) X 0.00623 = Wt. Per. Mtr. Dia ( mm ) X Dia (mm ) X 0.0019 = Wt. Per. Feet. Dia ( mm ) X Dia ( mm ) X 0.0024 = Wt.Per. Feet. Width (mm ) X Thick ( mm ) X 0.00798 = Wt.Per Mtr. Width (mm ) X Thick ( mm ) X 0.00243 = Wt.Per Feet.